I have worked on a total re-design for the Snapp company, including a brand new logo, identity and all the UI of their web and mobile platform. I've also kickstarted their whole social media strategy. 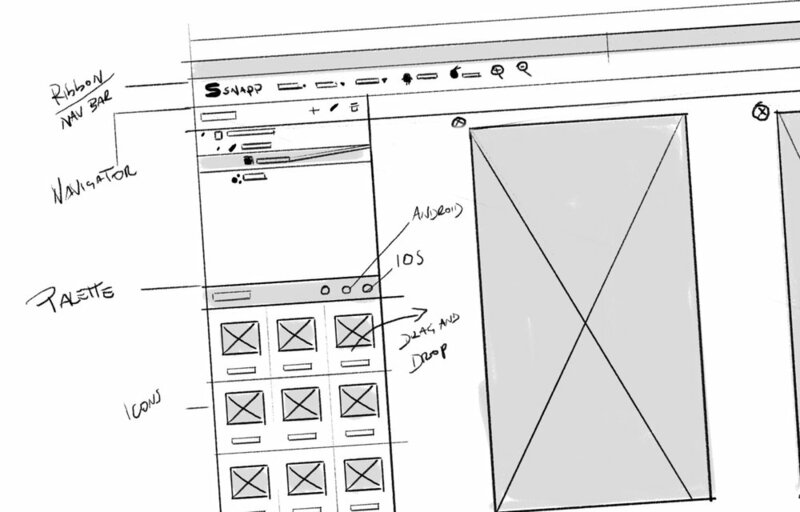 Snapp is an online platform to create native apps and prototypes both for iOS and Android. Thanks to our user friendly interface, designing your app has never been so easy and amusing. Quickly grow your mockups into real apps, no coding skills required. 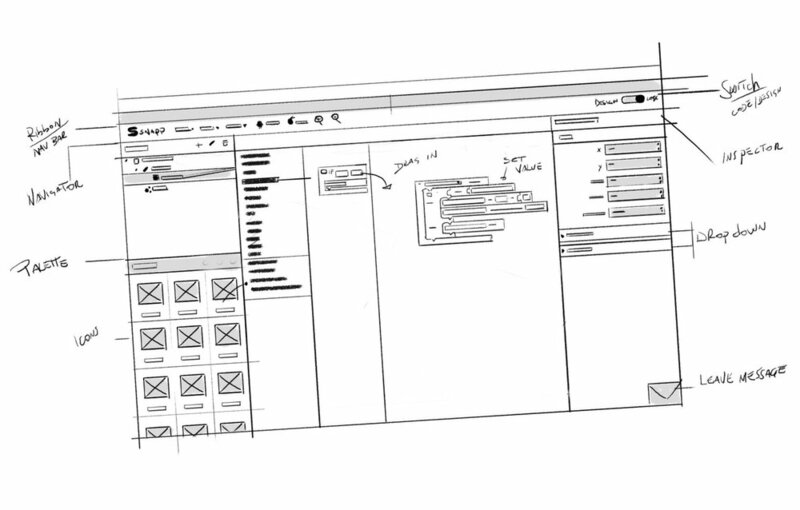 Snapp is the first overpowered development studio enabling anyone with creative ideas to craft them into actual apps by just dragging and dropping a few colored bloks. The dashboard is where the user can manage his projects, explore the community driven content and build the apps. The new Snapp logo is inspired by the concept of the building blocks that you need to compose in order to define the behaviour of the app. Gadgets to the event visitors. Snapp companion is the mobile client you use in order to download the apps you create with the Snapp online editor tool.